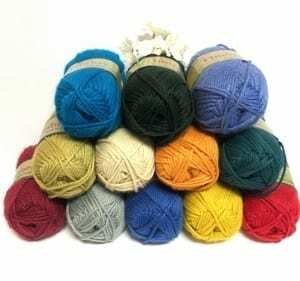 Jojoland Timbre - Infinite Yarns, Inc.
Jojoland Timbre is a great basic acrylic wool blend that comes in many vibrant solid colors. 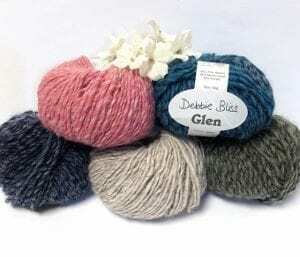 It is very soft, almost silky and is machine wash, tumble dry on gentle cycles. 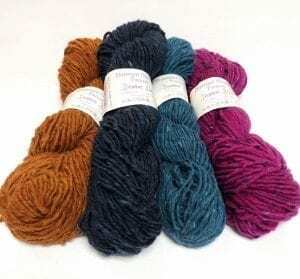 It knits up at a heavy worsted-bulky weight gauge and it great for almost any project!